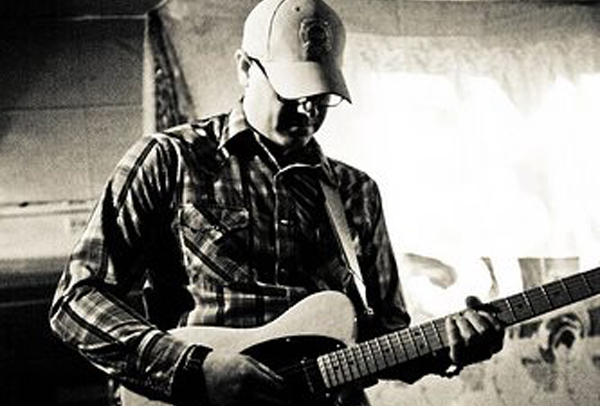 Driving on City Sidewalks is the (mostly) solo-project of multi-instrumentalist Barry Mielke. 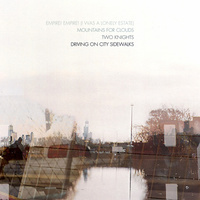 Drawing on influences from bands like The Appleseed Cast, Explosions in the Sky, Mineral, and Jeniferever and blending them into a life all its own, DOCS is for patient and smart listeners. After all, creating delicate landscapes of guitars that slide on arpeggios and creative, thoughtful drums takes time to enjoy. Throw in occasional vocals that multiply the impact of music, and you’ve got yourself a moment. Tune out everything and enjoy. 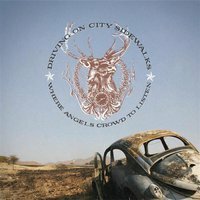 Driving on City Sidewalks "Where Angels Crowd to Listen"